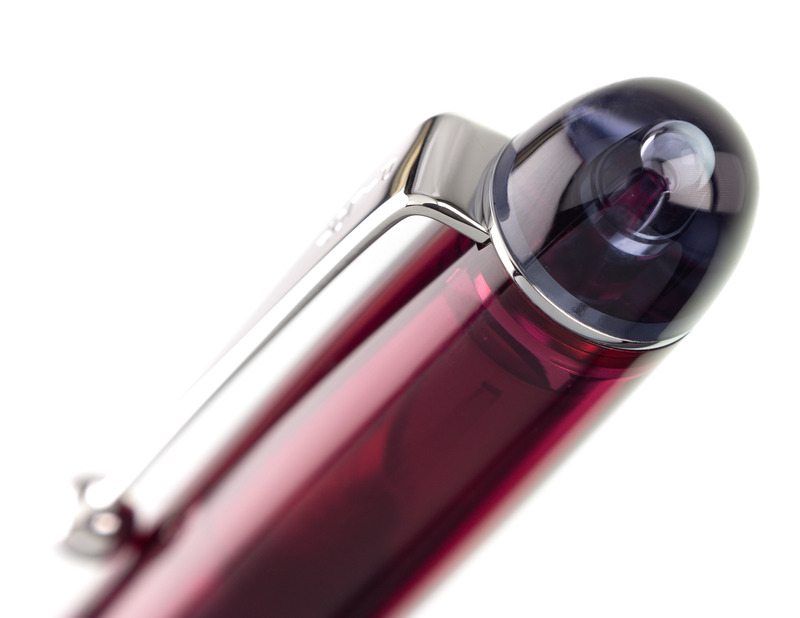 The Pilot Custom 74 Merlot is a sleek and sophisticated fountain pen which also offers a terrific value at the price. 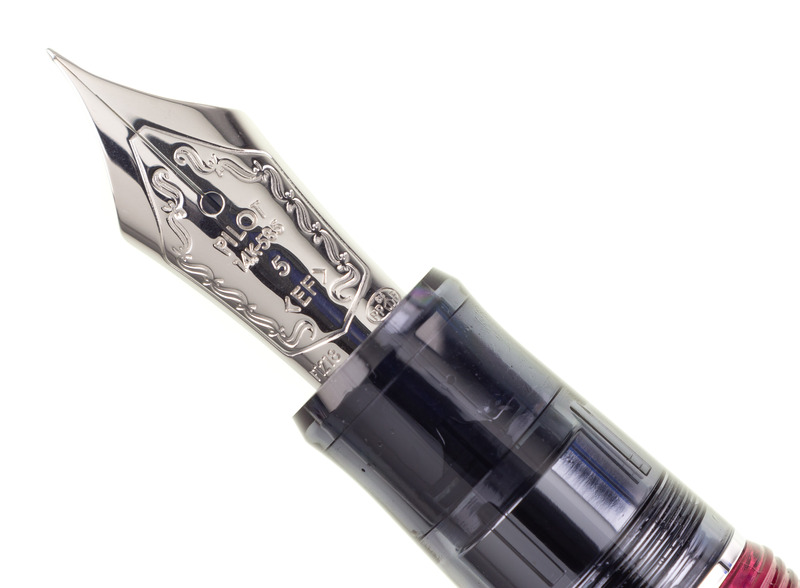 We offer your choice from among the complete line of Pilot #5 14k solid gold rhodium-plated nibs. 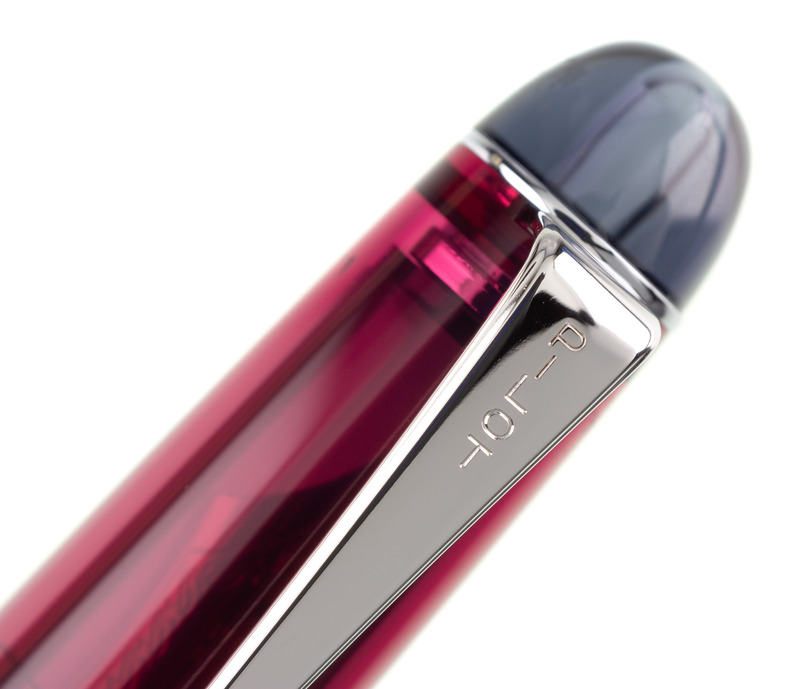 Our complimentary nib tuning adjusts optimum pressure and ink flow to your personal preferences, and our optional nib customizations can add additional character and distinctiveness to your writing on the page - this pen can also be an excellent tool for the professional or amateur calligrapher. 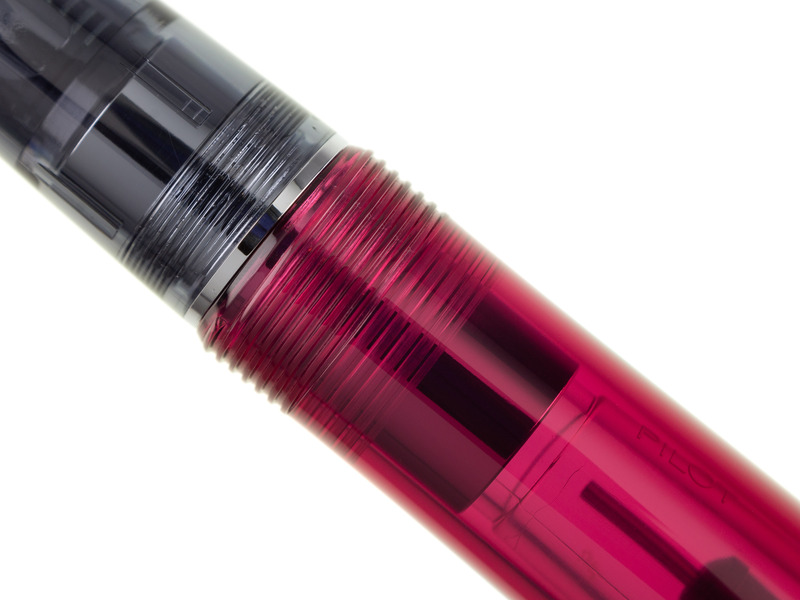 The semi-opaque Pilot's Custom 74 Merlot is a classic demonstrator pen. 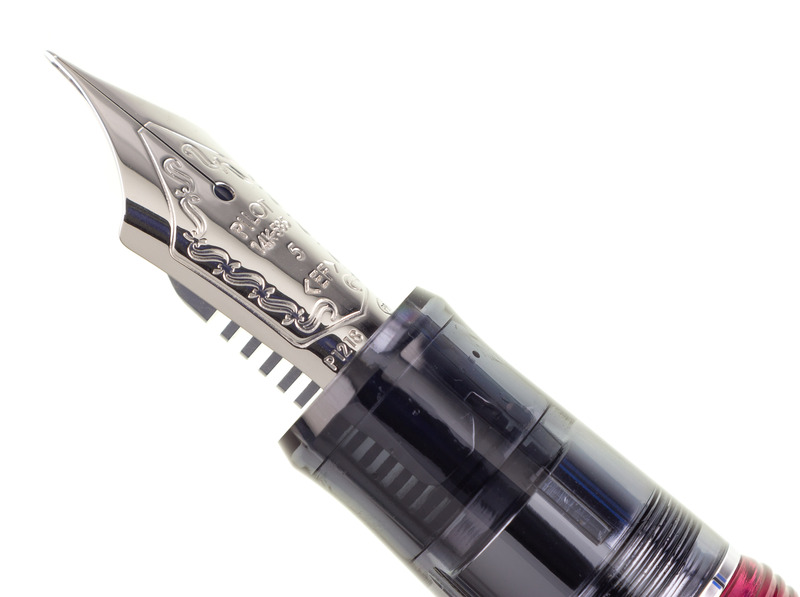 Demonstrators were originally developed to allow salesmen to demonstrate the complex filling systems of early 20th century fountain pens. 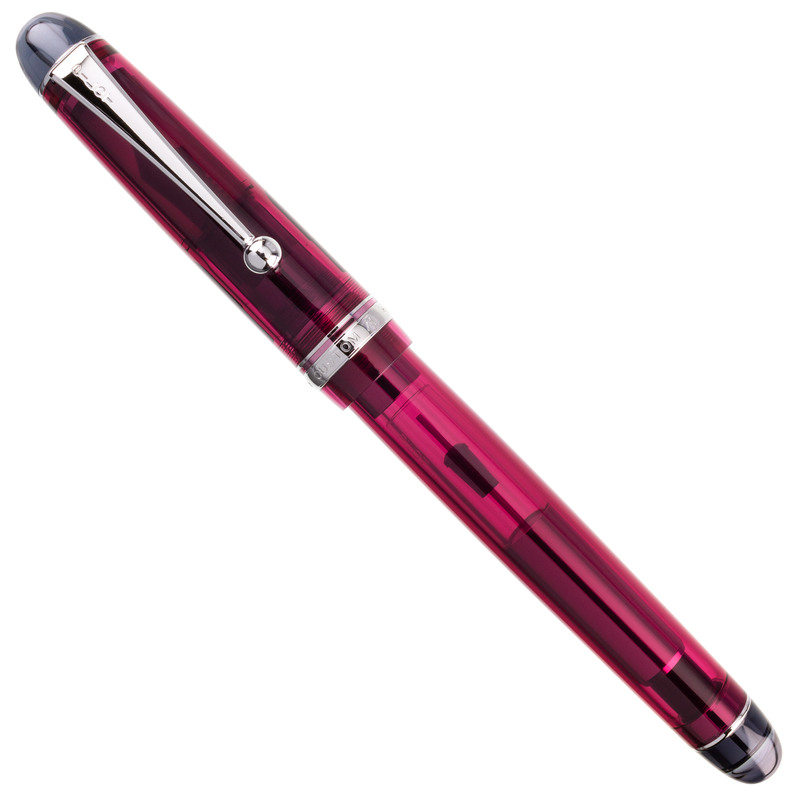 Modern cartridge-converter pens such as the Custom 74 are as easy to refill as a ballpoint, but the demonstrator has become a style of its own. 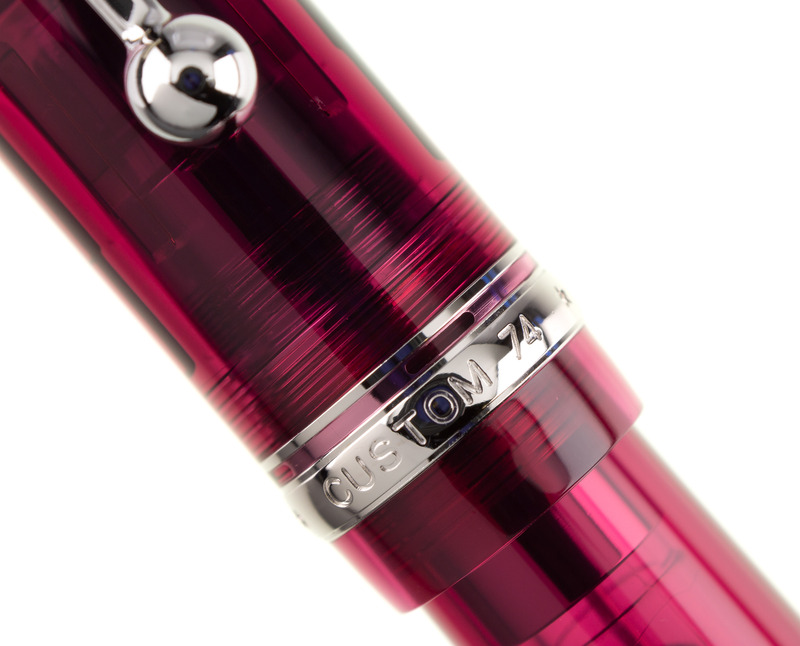 The Custom 74 utilizes Pilot's high-capacity CON-70 converter, which allows for filling with any bottled fountain pen ink. 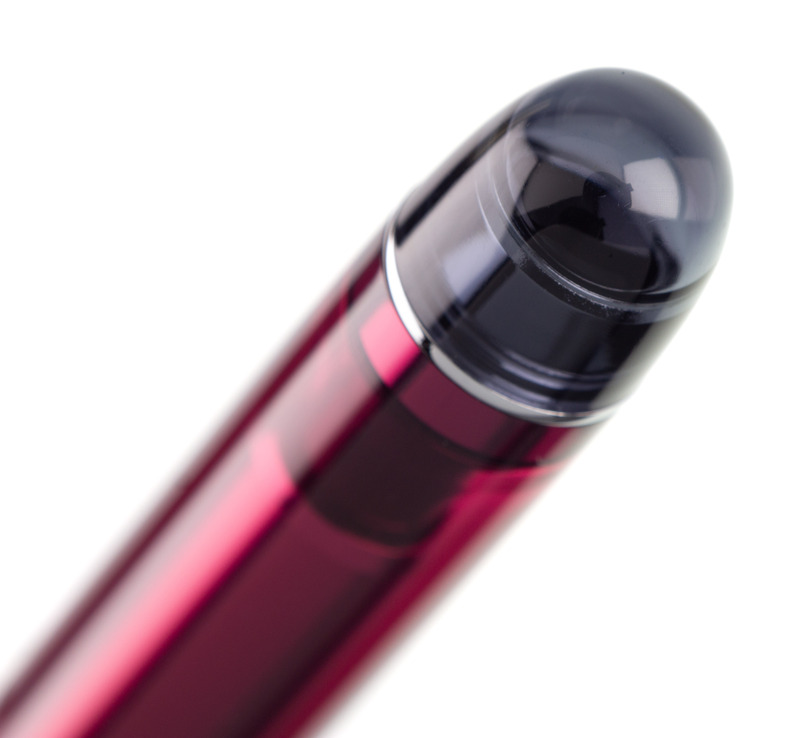 Convenient Pilot-Namiki cartridges are also available. 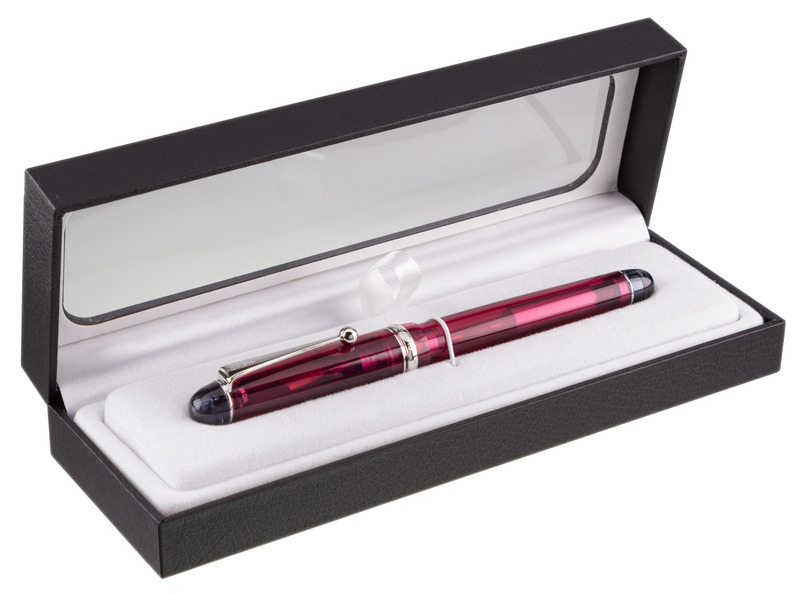 The pen ships in a simple but attractive gift box, making it an excellent gift item. We are an authorized Pilot dealer.